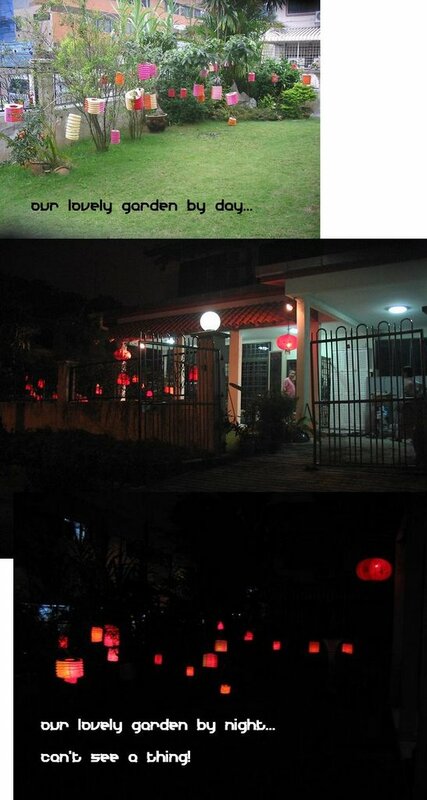 Mid-autumn festival and good bye to my house. Do you think of me? 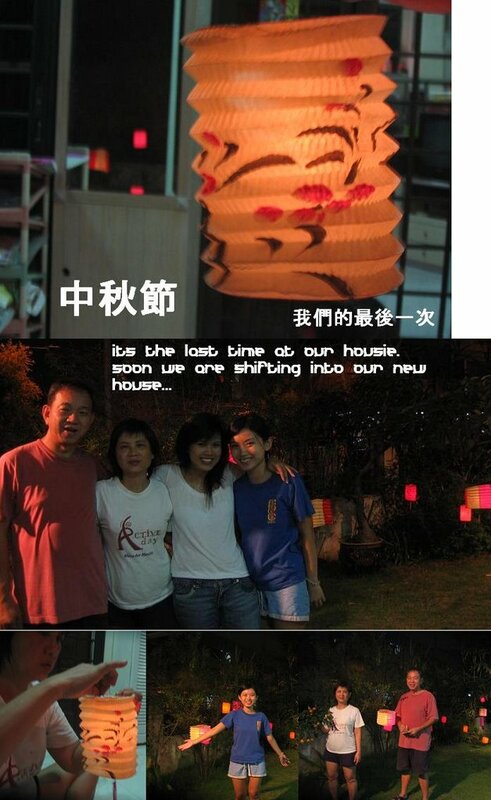 Ni xiang wo ma?